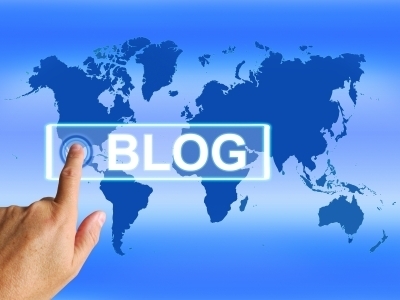 Blogging can be a great way to brand yourself. And create relationships with your readers. that you would like to sell. The main reason why I started my blog Work from Home Career. Is to help my readers who are looking to start an online business from home. And to get readers to be curious of what I am offering and sense of mystery. to my blog so I can get their email address. As then I can start to build my email list and build a relationship with that list. and creating a sale and make money from blogging. Blogging can be a great what to build your email list and create subscribers. I am using my target market as an example for this exercise. But you can use the same principle for any business. 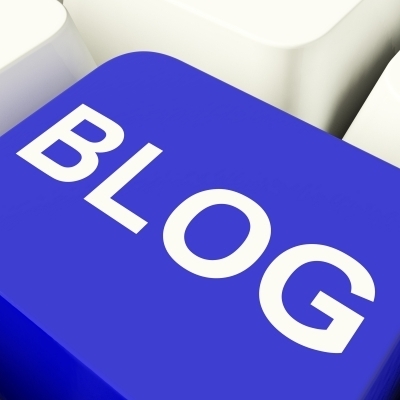 You can learn how to setup your blog here. My blog target market is for people who are struggling to make money online. Who are fed up with working for a boss. Stressed out in their day jobs and looking for a way out. Looking for a change in career. •	How am I going to get people to subscribe to my email list? •	You need to have some form of mystery on you Blog. So people will complete a form to get more information. •	Learn some skills in copy writing as if you know your target audience this will help you in creating good opt in forms on your blog. You can see an example on my website on the right here. •	You need to brand yourself and build trust. •	You new to be specific who your target market is going to be? •	Spend some time here and get to know your target market desires. As you need to make a connection with this group and build rapport. 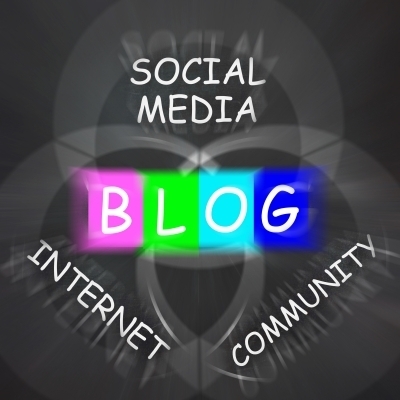 •	You need to build your blog on a specific topic that is linked to your target audience. •	Get inside your prospects head. •	Who is the best person to market to? •	Get people to trust you as then they will buy from you and this is the best way to start a Blog and Make Money. •	This will make you an authority figure. •	Clearly identify what you are selling. •	What books do they read where do they hangout? •	I am selling the benefits of having a home based business. •	Here is some help if you are looking to start a blog yourself. Here is a huge tip: When you get your target audience created correctly. You will attract the right people to your blog. And have conversations that are of a higher level. For an example: Your conversions will be higher if you have identified your target audience correctly. My prospects ask me what is the benefits of having an online business. The benefits are "Enhancements to your life". Here is an example: "Hi David would you like to spend more time with your family and friends? Go travel and go on vocations and not wake up to an alarm clock. And not worry about the cost of anything". This will make the person perk up a bit and catch their excitement. I have an example here with two different of email lists. One list has 25,000 emails and the other list has 1,000 emails. The list with 25,000 emails is a broad list and not targeted to your target audience. The other list of 1,000 people is targeted to your niche and target audience. Of work from home seekers and people struggling to make money from home. You are attracting the right people they are cool to receive your offer. This is why it is so important to narrow down your target market. Here we go: The targeted list had more sales as they wanted what you were sharing. The other list was not targeted and therefore most of the people on the list did not want your product or service. Key point is: Who is going to be the best target group that I am going to target. Who has the least amount of objections and the most opt ins and conversions. I will write another post on blogging, list building and how to start a Blog and make money, so keep your eye out for my next blog. "Images courtesy of [Stuart Miles] / FreeDigitalPhotos.net".